 MOBILE, Ala. – Dustin Bruce has been named assistant professor in the School of Christian Studies and assistant to the president at University of Mobile. Bruce received a Master of Divinity from Southwestern Baptist Theological Seminary and a Master of Theology from The Southern Baptist Theological Seminary, where he is scheduled to graduate with a Doctor of Philosophy in May 2018. “His vast experience in higher education, effectiveness of his teaching in the classroom and ability to articulate a biblical worldview will be instrumental in supporting the initiatives of the President’s Office and the calling on this institution as a Great Commission university,” said UM President Timothy L. Smith. Bruce will be engaged in teaching, writing and establishing avenues to connect the university with churches and pastors, Smith said. Bruce has served in various ministry roles in Texas and Kentucky. Most recently, he served at The Southern Baptist Theological Seminary as adjunct instructor of church history and executive assistant to the provost.